Using these in combination - the only limit will be your imagination. 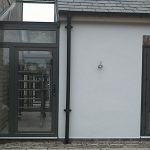 Whether your project is a new build or an extension to your existing property, we can work with you to bring a unique and personal touch to your home that is suited to your style of living. 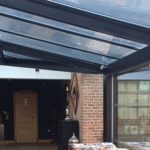 We've worked on some fantastic grand design domestic properties across South Yorkshire and Derbyshire and can provide testimonials from a long list of our happy customers. 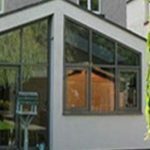 We offer a professional service and have a vast experience of domestic and commercial architectural aluminium. We have worked with many prestigious customers - in many cases for their business and for them privately. 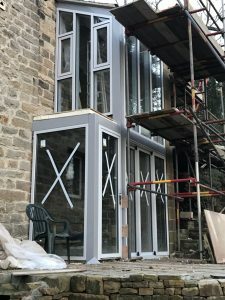 We have close relationships with many builders and architects locally and will ensure that the installation fits in with their timetable and your timetable too. PAS 24 - For security. Choice of glass for thermal or insulating properties and self cleaning glass too. 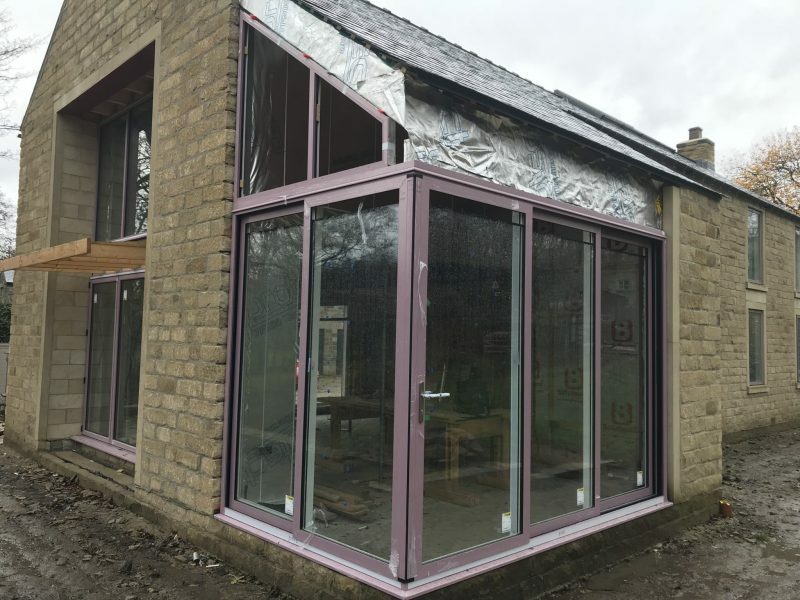 Thin aluminium profile to let the maximum amount of light into your building. Over 200 colours - inside can be a different colour than outside. Glass roofs to the light into your home.